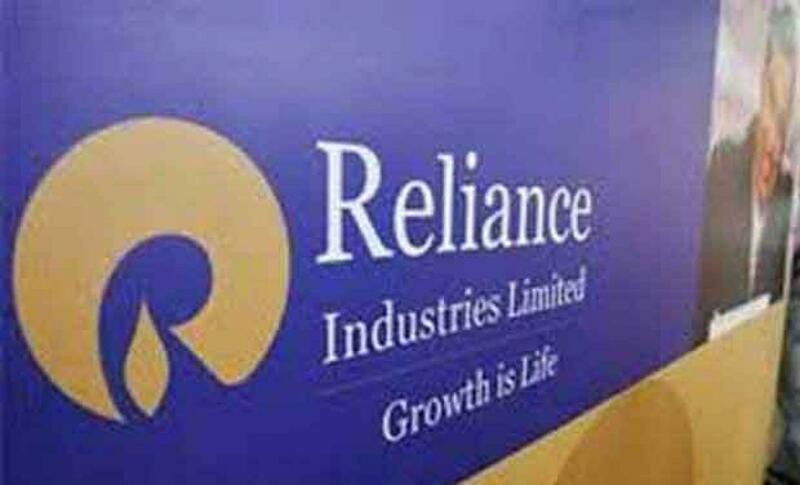 A venture capital fund backed by Reliance Industries Limited and a US-based technology firm have signed an agreement to bring into India cutting-edge software technologies that analyse complex, dynamic systems through physics-based pattern recognition. Reliance-backed GenNext Ventures and Ecorithm's partnership was announced on the sidelines of the inaugural India-US Strategic and Commercial Dialogue. Ecorithm's powerful suite of technologies can be applied to build systems and various other enterprise solutions to improve operations, optimise systems and minimise energy use, a media release said. "As we bring Ecorithm into India, we are keen to deploy the technology to optimise the energy efficiency of our buildings and raise the standard of environmental design and operation for buildings and enterprises to global levels," he said. The global research and consulting firm Frost & Sullivan recently awarded Ecorithm with their 2015 Visionary Innovation Leadership Award.